Call 01206 243221 to arrange your free site survey or click here to use our contact form. Fitted Fireplaces in Essex & Surrounding Areas. 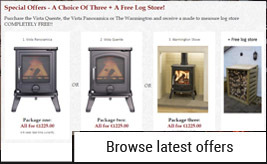 Suppliers and Installers of Wood Burning Stoves, Gas and Electric Fires, Fireplaces, Stone Surrounds including Marble and Limestone. Established since 1975 we are a family run business operating from Colchester, and cover the whole of Essex & the greater London area. We specialise in the supply and installation of fireplaces, fires and stoves, along with our ROY BLACKMANS TUDOR WORLD range of reproduction oak beams and panelling. 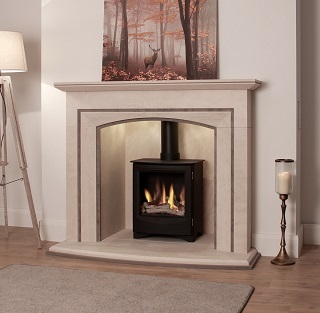 With many years of experience installing and supplying fireplaces, we are able to offer a full and complete service. From site surveys to installation using only qualified Hetas and Gas Safe registered operatives, we offer bespoke designs and sizes to suit your needs. The images shown on our website are just some examples of the range we offer. We would very much welcome your visit to our Colchester Showroom where you can see a select number of displays and where we can discuss further your requirements.